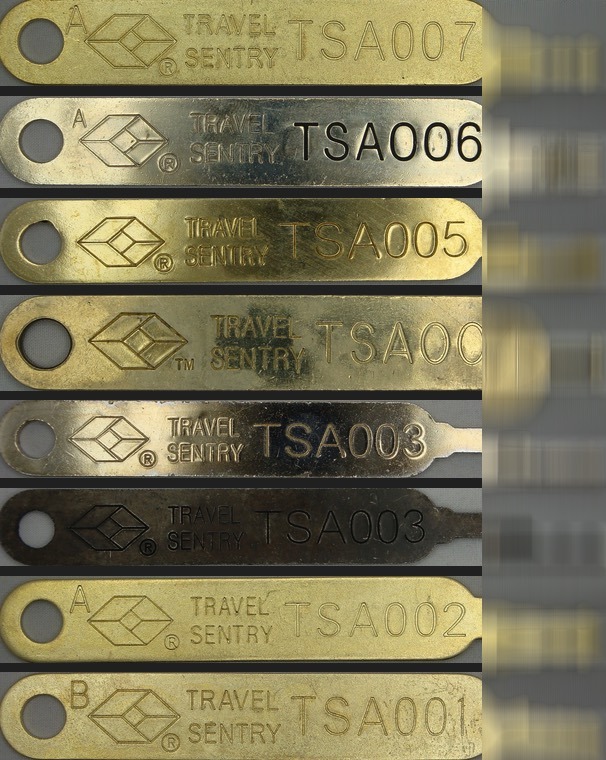 Make your own TSA universal luggage keys @TSA « Adafruit Industries – Makers, hackers, artists, designers and engineers! Make your own TSA universal luggage keys @ Boing Boing. Lots of fun.